The UK state pension system is scheduled for a major overhaul by the government starting 2017 at the earliest. The overhaul is intended to make the pensions system not only fairer, but also simpler. According to government reports, the present means-tested top-ups pension system will be replaced by a much simpler new flat-rate state pension system. 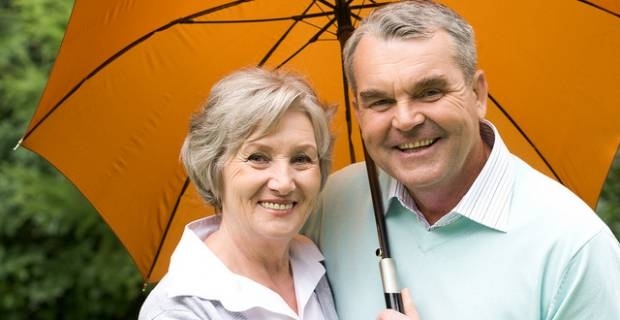 Here's what you should know about the new state pension, as well as the big winners and losers of the new arrangements. The new flat-rate state pension due to start in 2017 will have a flat payment worth £144 a week instead of the present basic pension of £107 a week. In addition to the £144 weekly payment, the new scheme will also have various means-tested top-ups. The government said this radical pensions reforms would be particularly fairer for mothers and self-employed persons. Pensions experts welcomed the new plans announced to parliament by pensions minister, Steve Webb, saying they would encourage more people to save for retirement. While the new scheme represents a simplification of UK pensions, the government White Paper that holds details of the new plans reveals that not everyone will get the same £144 a week in future. Some people will get more than this and others will get less. 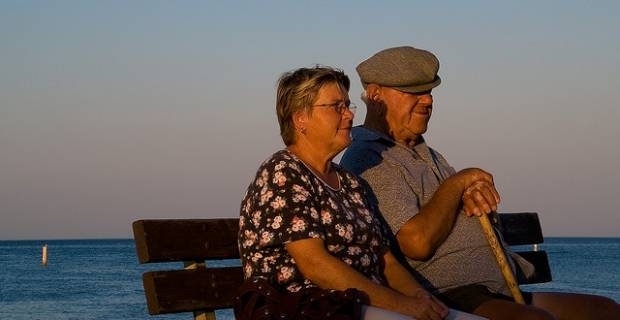 According to the government White Paper, at least half of all the people who will reach state pensions age by 2050 will likely enjoy better outcomes under the new pensions scheme than they would have if the current pensions scheme were to continue. The White Paper indicates the majority of these short-term gainers will be better off under the new flat-rate system by at least £2 per week. While the gains indicated in the government White Paper are welcome, by 2060 more than half of the short-term gainers are likely to be worse off than if the current pensions system were to continue. This is largely because they will likely not be able to build up a state second pension. Moreover, people will have to work longer under the new system to qualify for the full pensions. You will have to make 35 years' worth National Insurance (NI) contributions to qualify for the pensions instead of the current 30 years. Anybody, who will not have paid at least seven or even 10 year’s worth of NI contributions will not qualify for the new state pension. What happens if you don’t qualify for the new pensions? The current system of pension credit will still be in place to provide a safety net to those who will not qualify for the new flat-rate state pension. If you retire before the new system is rolled out, you will keep your existing pensions entitlements under the present system. In other words, you will not qualify for the new system, which will likely be more generous than the present system.